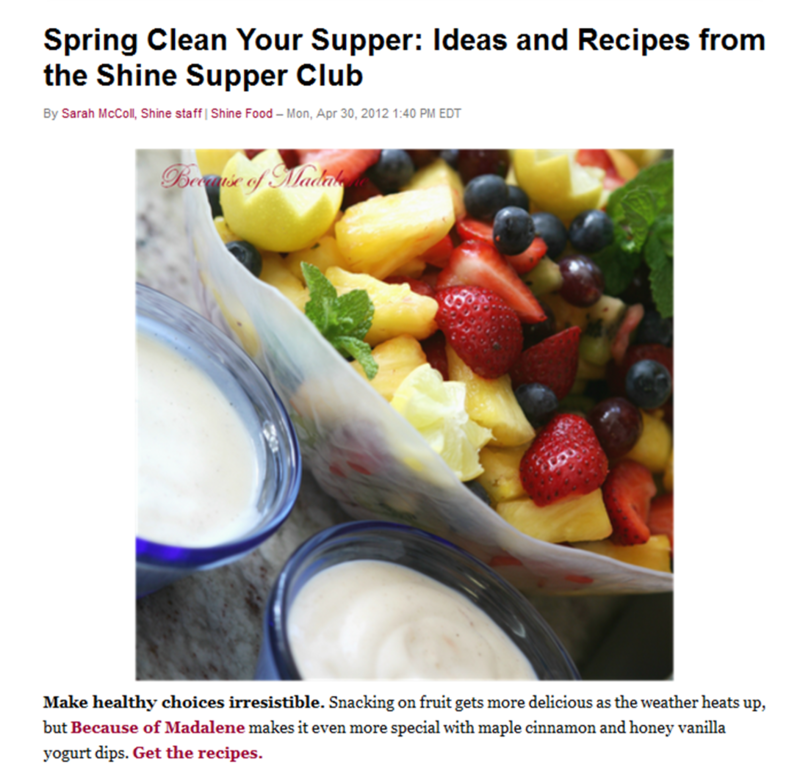 A grateful shout-out to Yahoo for sharing my food blog and delicious yogurt dips on Pinterest and Shine from Yahoo! 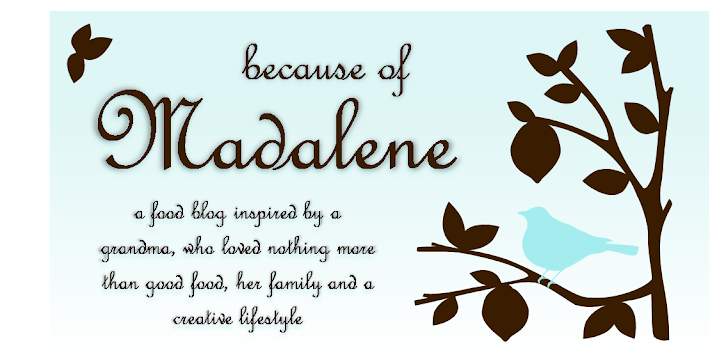 It's an honor to be able to join your blogging community. Thank you, again! yeah! (I mean: Yahoo!) Cheers, my friend! Aren't you clever.. :) Thanks, Lady!